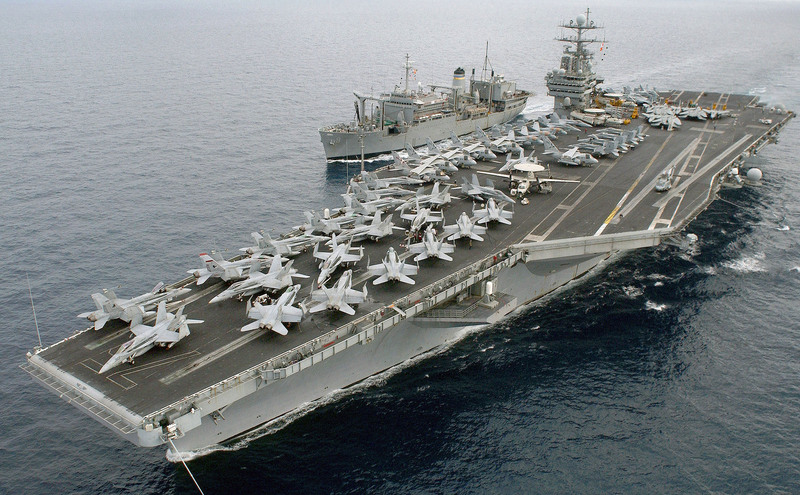 Debkafile’s military sources report that Washington has posted a third carrier opposite Iran’s shores. It is supported by amphibious assault ships and up to 4,000 Navy and Marine Corps personnel, bringing the total US strength in these waters to three carriers and 10,000 combat personnel. The USS Nassau (LHA-4) Amphibious Ready Group 24th Marine Expeditionary Unit, tasked with supporting the Bahrain-based 5th Fleet area of operations, is cruising around the Bab al-Mandeb Straits where the Gulf of Aden flows into the Red Sea. Its presence there accounts for Tehran announcing Sunday, June 27 that its “aid ship for Gaza” had been called off, for fear an American military boarding party would intercept the vessel and search it. This would be permissible under the latest UN sanctions punishing the Islamic Republic for its nuclear program. 1. 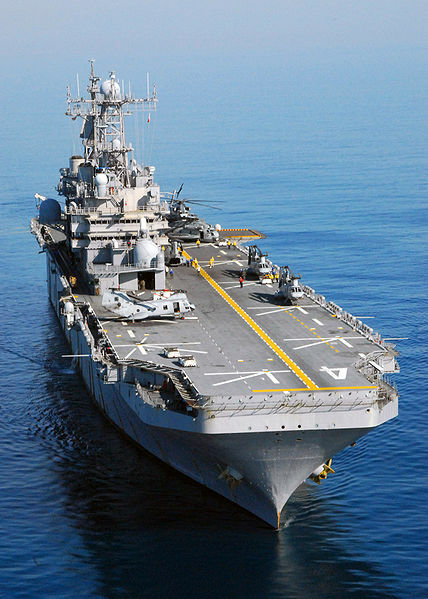 The USS Nassau Amphibious Assault ship is not just an enormous landing craft for the 3,000 Marines aboard; its decks carry 6 vertical take-off AV-HB Harrier attack planes; four AH-1W Super Cobra, twelve CH-46 Sea Knight and CH-53 Sea Stallion helicopters, as well as choppers that are convertible to fast V-22 Osprey airplanes capable of landing in any conditions. This vast warship has 1,400 cabinets for sleeping the entire Marine-24th Marine Expeditionary Unit aboard. 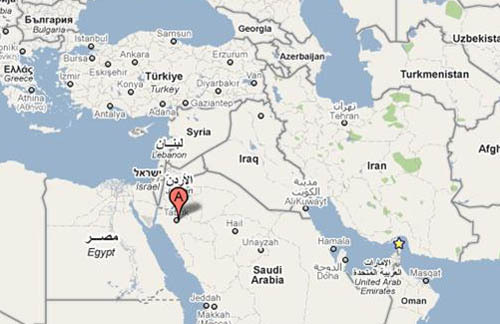 The Saudis have facilitated the construction of a secret IAF forward base, five miles outside the city of Tabuk, Saudi Arabia. The Saudis and Israelis, as usual, pretend not to know each other. The Saudis have closed Tabuk airport for civilian flights for several days as the Israeli Air Force landed jet fighter aircraft and military supplies. Civilians were not told of the purpose of the closure, but were accommodated by the Saudi government elsewhere. 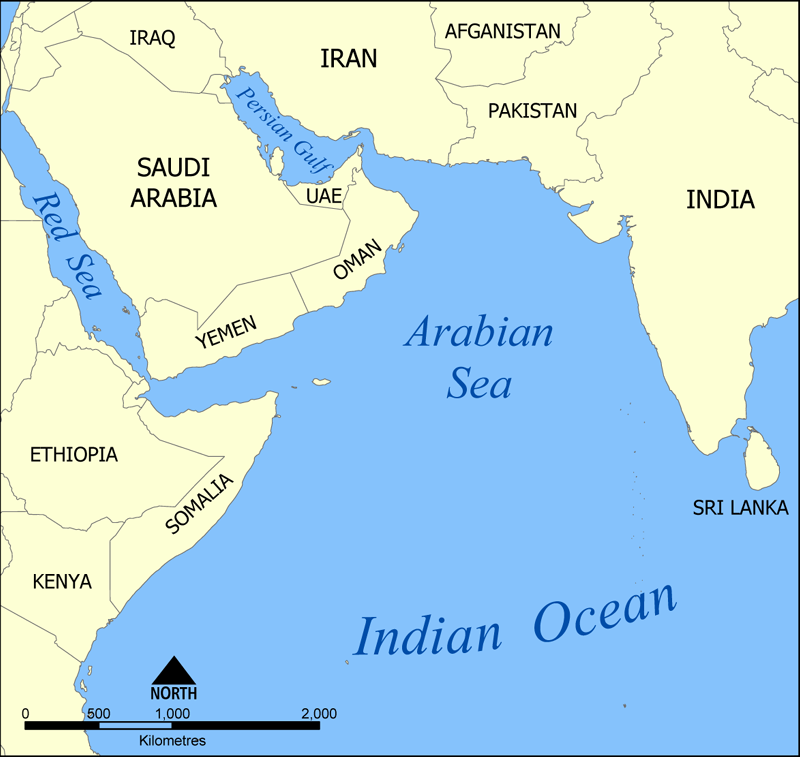 The United States has several naval carrier strike forces including an anti-submarine strike group and amphibious landing ‘Expeditionary Strike Group 5′, which includes elements of the United States Marine Corps 15th Expeditionary Brigade from Camp Pendleton, California, said to number some 6,000 Marines and sailors. With American, German, Israeli and Canadian Naval assets now in position and Israeli land air and sea assets at the ready, it would seem that hostilities are imminent. Click the link for the complete story. In a rare move, Iran has declared a state of war on its northwestern border, Debkafile’s military and Iranian sources report. 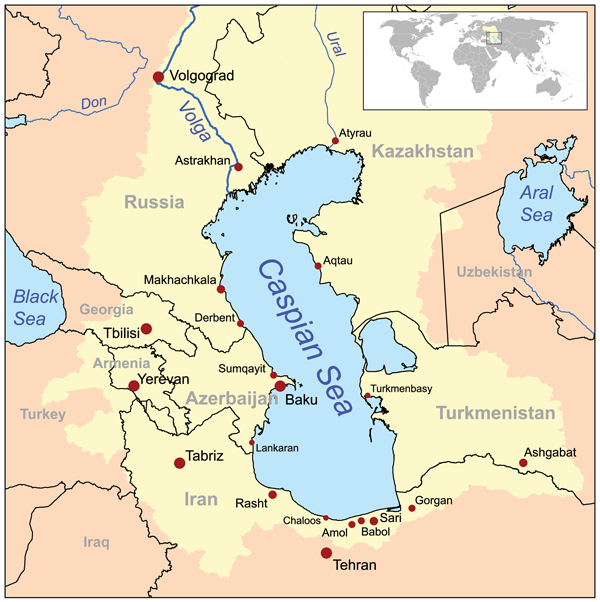 Iranian Revolutionary Guards Corps men and equipment units are being massed in the Caspian Sea region against what Tehran claims are US and Israeli forces concentrated on army and air bases in Azerbaijan ready to strike Iran’s nuclear facilities. In the past, Iranian officials have spoken of US and Israel attacks in general terms. 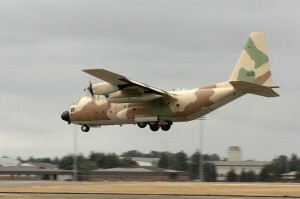 Debkafile’s Iranian sources note that this is the first time that a specific location was mentioned and large reinforcements dispatched to give the threat substance. Other Iranian sources report that in the last few days, Israel has secretly transferred a large number of bomber jets to bases in Azerbaijan, via Georgia, and that American special forces are also concentrated in Azerbaijan in preparation for a strike. No comment has come from Azerbaijan about any of these reports. Iranian Azerbaijan, the destination of the Revolutionary Guards forces reinforcements, borders on Turkey, Iran and Armenia. Witnesses say long IRGC convoys of tanks, artillery, anti-aircraft units and infantry are seen heading up the main highways to Azerbaijan and then further north to the Caspian Sea. 1. A certain (limited) reinforcement of American and Israeli forces has taken place in Azerbaijan. Neither Washington nor Jerusalem has ever acknowledged a military presence in this country that borders on Iran, but Western intelligence sources say that both keep a wary eye on the goings-on inside Iran from electronic surveillance bases in that country. 2. 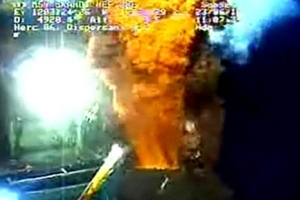 Iran feels moved to respond to certain US steps: The arrival of the USS Harry S. Truman Strike Group in the Persian Gulf and the Arabian Sea and its war games with France and Israel, which included live-fire bombing practices against targets in Iran. 3. The execution of Abdolmalek Rigi, head of the Sunni Baluchi rebel organization (including the Iranian Baluchis), on June 20 was intended as a deterrent for Iran’s other minorities. Instead, they are more restive than ever. Several Azeri breakaway movements operate in Iranian Azerbaijan in combination with their brethren across the border. Tehran decided a substantial buildup in the province would serve as a timely measure against possible upheavals.